Super Hot!!! 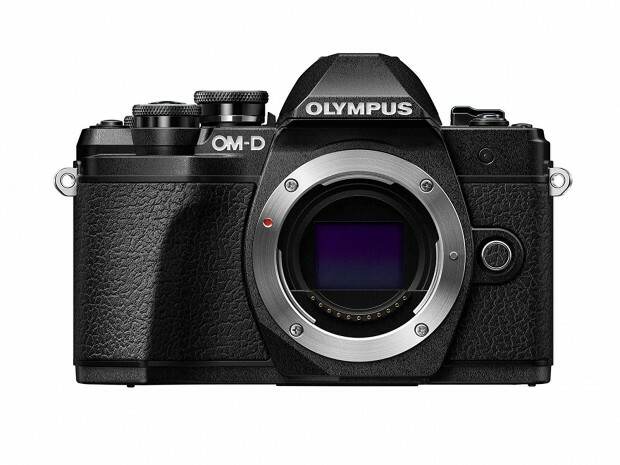 GetOlympus has a great deal on the reconditioned Olympus OM-D E-M10 Mark III with 14-42mm EZ Lens and 16GB memory card for only $479.99. This is much cheaper than at B&H/ Adorama. ← Hot Deal: Fujifilm X-T2 for $1,099!